President Buhari has declared the resolve of the government of Nigeria to ensure that policies put in place to address climate change will make the country emerge as one of the world’s best examples of how reducing emissions can benefit the environment and the economy. 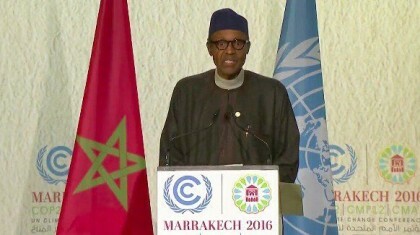 In his statement at the 22nd Session of the Conference of Parties to the United Nations Framework Convention on Climate Change (COP22) taking place in Marrakech, Morocco, President Buhari outlined the plan of the administration towards aligning with the global objectives on climate change and ensuring inclusive growth and environmental sustainability. Initiating the implementation of the clean-up of the Ogoni-Land in the Niger-Delta region. President Buhari also stated Nigeria’s ambitious but achievable commitment to ‘green growth’. “We have reflected our determination for green growth in my country’s ambitious Intended Nationally Determined Contribution. We have also announced our plans to reduce emissions by 20% by the year 2030, with the intention of raising this target to 45%, with the support of the international community. 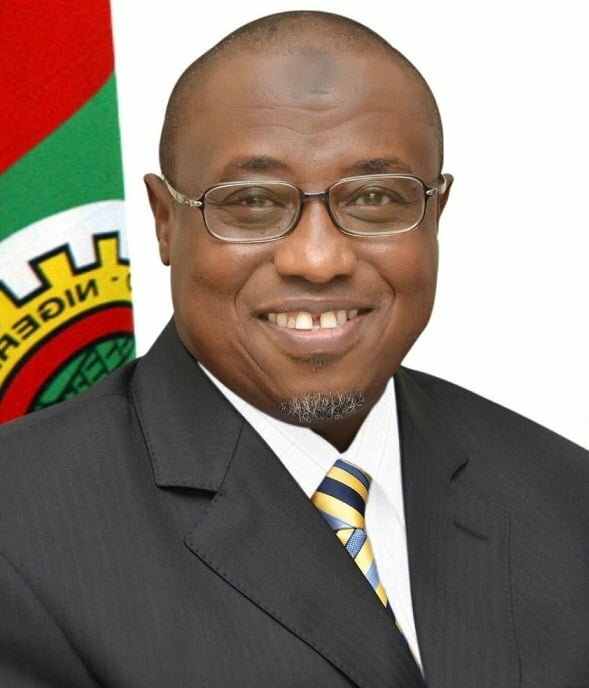 This is one of Africa’s most ambitious Intended Nationally Determined Contributions – covering all emissions from all parts of the economy,” he said. He equally reminded the gathering of the agreement at the 71st session of the United Nations General Assembly that climate threats and security threats go hand in hand and called for concerted efforts on them. “The Lake Chad Basin for example, has shrunk to a mere 10% of its original size, and this has seriously affected the livelihood of over 5 million people and contributed to the growth of insecurity in the region, including the emergence of Boko Haram as a terrorist group. Hence the urgent need to resuscitate Lake Chad. In this regard, I seize this opportunity to express gratitude and appreciation to those who have responded to our call and to encourage other well-meaning partners to join in our efforts to revive the Lake Chad Basin,” President Buhari said. He expressed the readiness of Nigeria to join hands for the change that the whole world is working towards. “We, therefore, stand ready to engage in meaningful partnerships to tackle the menace, and call on our neighbors and developing partners to fulfill their financial obligations in support of efforts to mitigate the negative impacts of climate change,” the President declared.